Amelia is a first year MBA student passionate about the role of business as a driver of positive social change. As a double Tarheel hailing from Asheville, North Carolina, Amelia thrilled to spend another two years on the Hill, concentrating academically in Healthcare and Operations. Prior to business school, she worked in non-profit administration and operations. 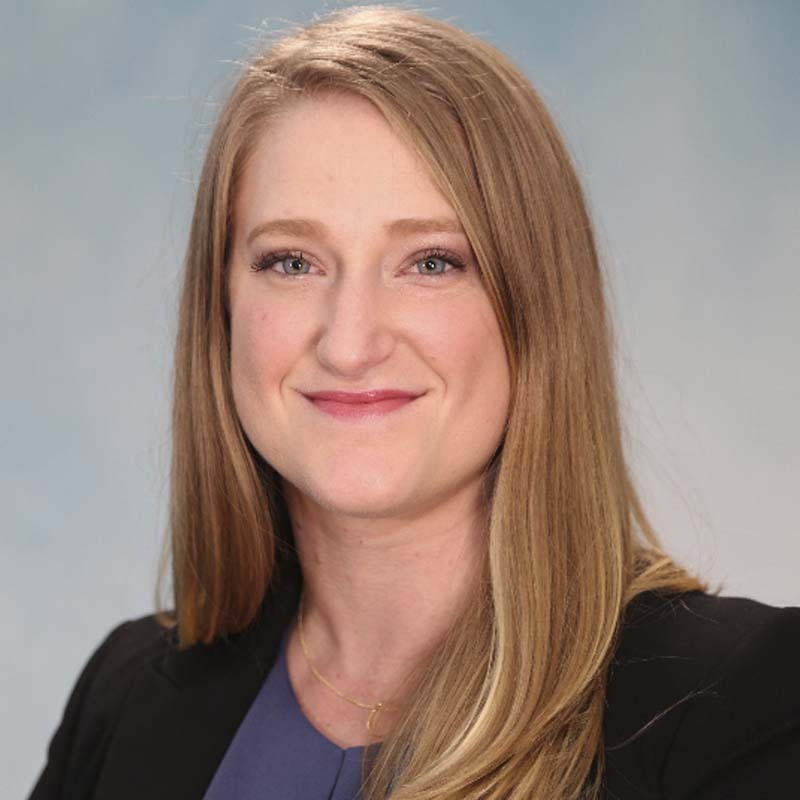 Following graduation, she plans to continue working at the intersection of patients, providers, and payers to transform the future of healthcare using data analytics to improve outcomes and reduce costs.